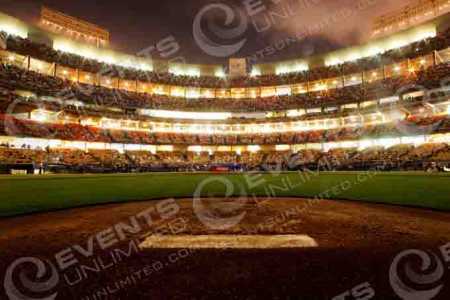 Baseball themed games and activities for your special event! 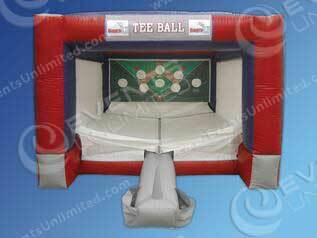 Events Unlimited is your headquarters for all you game rental, inflatable game rental, and sports game rental needs. 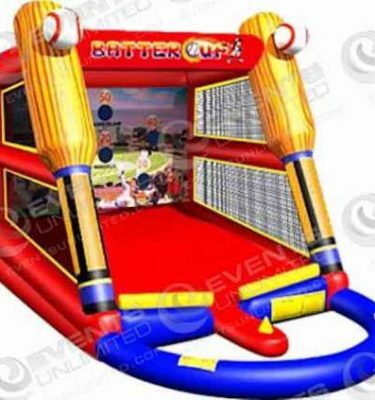 We offer a huge selection of fun rental options for all kinds of parties, picnics, carnivals, and special events. Looking to plan something big and not sure where to start? 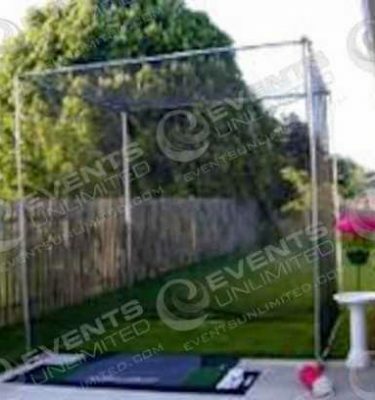 Contact us today and we will do our best to help.